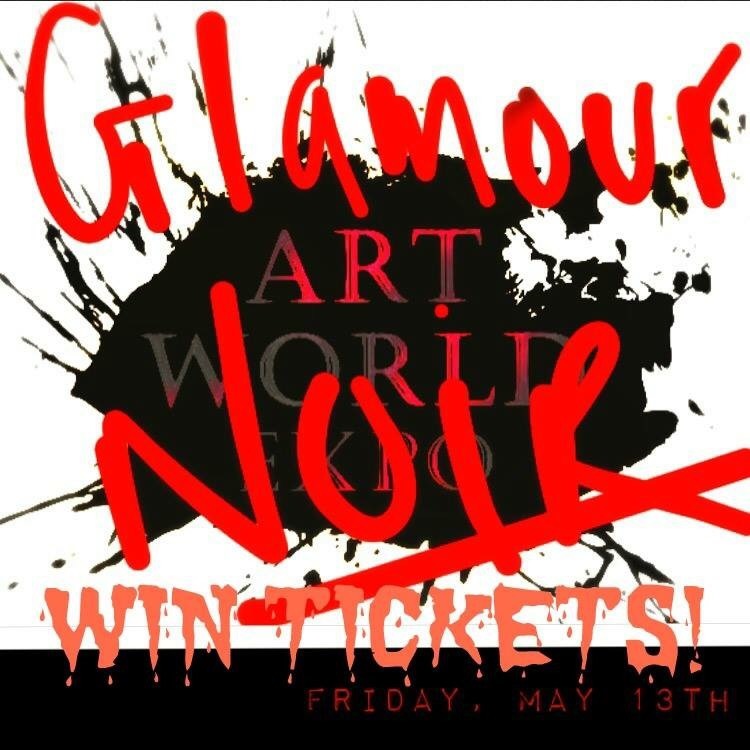 All you have to do is #artworldexpocontest on Twitter, Instagram or Facebook with your favourite Friday the 13th or noir character and you’ll be entered to win! TWO TICKETS will be won each Friday until the show! Good luck!